If you are as obsessed with fishing as we are at Waterproof Charts, you always ask for fishing gear during holidays. We have the fishing gifts you are going to want during Christmas, Hanukkah, or your birthday. And if you aren’t a fisherman, you will want to get this for your outdoorsy friend or family member. Don’t read this list if you are easily persuaded to open your wallet when you find something that interests you. We bet you might be out a few bucks if you are a free spender after you read this list. Yeti is the end all be all of coolers. If you are a true outdoorsman, you get a Yeti, it’s that simple. Yeti is a brand unto itself. People know if you have a Yeti sticker on your car, you either hunt or fish. Yeti also sells other gear like cups, tumblers, hats, shirts, and decals. So if you need to upgrade your cooler, then invest in a Yeti. We’re pretty proud of this gift (it’s from our company). This is the perfect gift for those fishermen and boaters who have it all. You can get any of our nautical charts placed in a custom, wood frame of your choice. These framed charts are excellent for displaying in a home or office. You can never have enough tools, especially knives and multi-tools. Get one for the boat, car, office, home, and garage. You never know when you’re going to need it. These Gerber Multi-tools come as plain or as complex as you want them. Most have a knife, and pliers, while others will have a wire cutter, can opener, file, saw, or scissors. 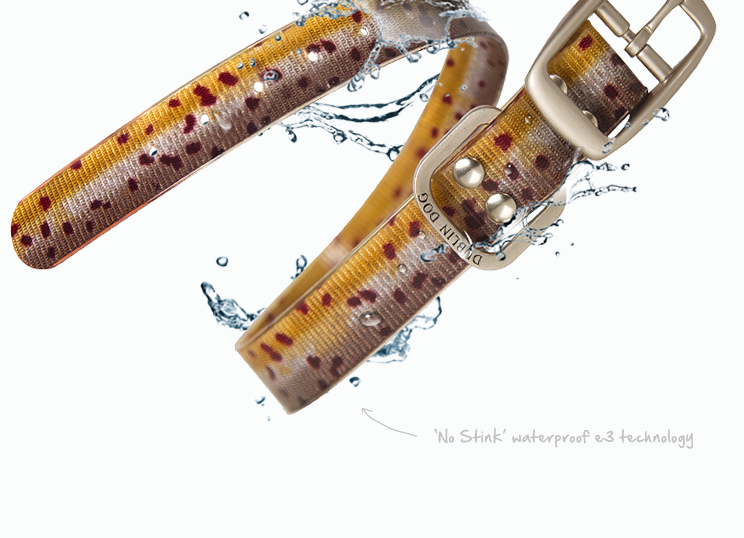 This dog collar is waterproof, perfect for those of you who love to bring the dog fishing or out on the boat. They also come in cool fish color patterns. If you haven’t gotten in on the subscription box craze now is your chance. This is a great gift for yourself or other fishermen. 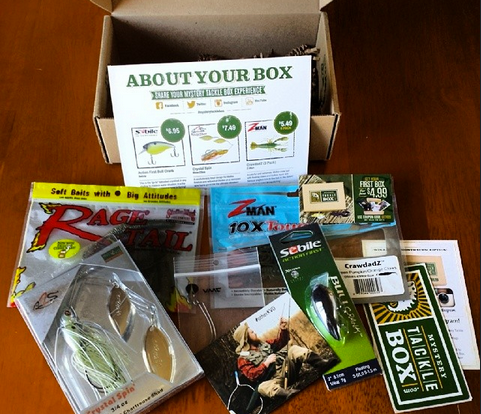 It’s a box that comes every month packed with tackle and lures. You can pick from bass, inshore saltwater, ice, and pan fishing depending on the type of fishing you plan to do. It’s just $15 for one box.